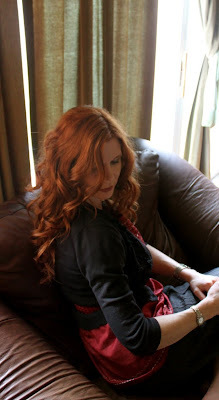 April is National Poetry Month and to celebrate, my beautiful friend Terresa Wellborn is doing a series of posts to spotlight poets on her blog The Chocolate Chip Waffle. I was very honored to be asked to participate today. So, please pop over and say hello. Skewer and roast it over an open flame. hang it until it's neck snaps. hatchet, or anything with a handle. the Mojave Desert will do. 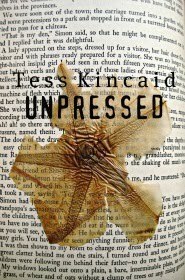 Speaking of poetry, don't forget my debut chapbook is now available for pre-order. I was chosen as a semi-finalist in the Finishing Line Press 2010 Open Chapbook Competition. 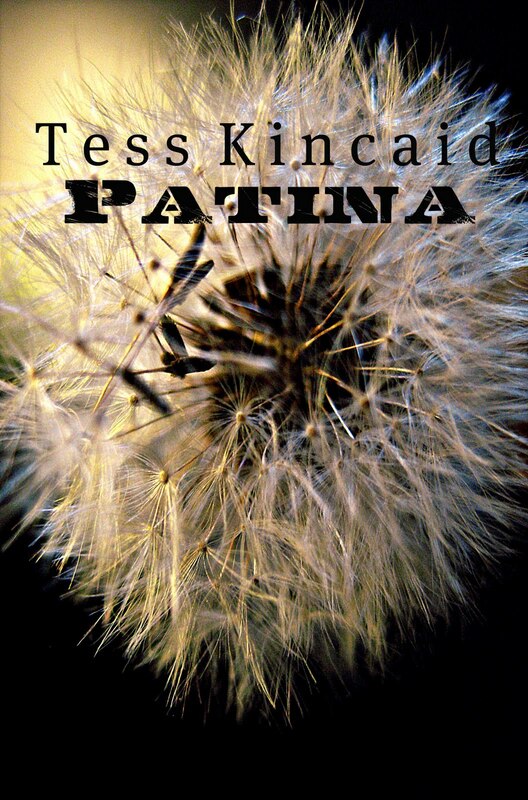 Patina, is a 26 page collection of some of my very first poetry, stemming from my love of ancestry and all things vintage. Tess Kincaid’s Patina is aptly named, with its acute sense of how the past taints the present and its impressive demonstration of how the poetry of this moment bears the shadow of centuries of tradition. A huge thank-you to all who have already placed an order. Your generous support is invaluable, my friends. You're the best. I will go right-over to take peek! Just finished reading yours at The Waffle House--wonderful! And now to have the extra pleasure of one of Terresa's poems. What a great day for poetry. Hello and I, too, love this poem. how wonderful to be the first honored guest at the waffle house. Love Terresa's poem. Interesting she doesnt have "fall in love." LOL. Maybe that's too obvious. I visited you at Terresa's and now here's Terresa at your place, both of you are splendid poets. Tess: Thanks for spotlighting me today, too, what an enriching exchange of poetry, words, friends!! I love visiting the Chocolate Chip Waffle. Such talented woman writers, the both of you! I'll have to go see the link now. Good luck with the book, Tess. I'm so excited for you--can't wait for mine to surprise me when it comes in the mail. Terresa is very talented, and what a poem!!!! It is one of my favourites now too. Thanks for sharing this Tess. I love hanging at the waffle house - my pre-order is already done by days and I am waiting... somewhat patiently. Yes, Terresa is as brilliant as she is beautiful. 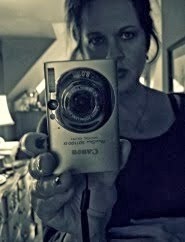 I hope that you will consider adding her to your blog roll and visiting often. You will not be disappointed. Tess it is really wonderful...although it hurts my heart!! Enjoyed both poems very much. Have been following both of you for sometime. That poem is strong stuff! 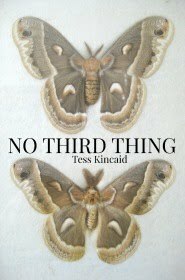 Congratulations on your chapbook, Tess. I'm so excited for you. Thanks for the link, I would follow any link that leads to your poetry. Swashbuckle Surprise is a poem that I would like to hold close to my heart. I will definitely follow The Chocolate Chip Waffle and have pre-ordered your book. Can't wait to own it! I so agree, Brendan. It's an ugly word. I have noticed there are a few elegant bloggers out there who hold fast to referring to their blogs as "web-logs". Even that doesn't sound too savvy. R.A.D., there are tons of peeps out there who would agree with you, my friend. Am going over to see what other goodies Teressa has! I'm so pleased for you Tess. I visited and saw your book (wonderful cover)on the site. Discovered you at Terresa's place. Swashbuckle Reprise" is a strong poem. I wonder if the earth to be tilled is memory, and if the work is done to gain understanding of our experience. Congrats on the publication; Finishing Line is a fine place to be. That was such a good poem with the best possible ending. I haven't ordered my copy of your book yet, but will. My bookshelf without it would be lacking something special. congratz and hugs to you.